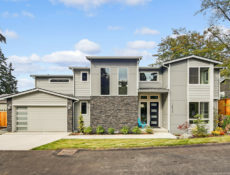 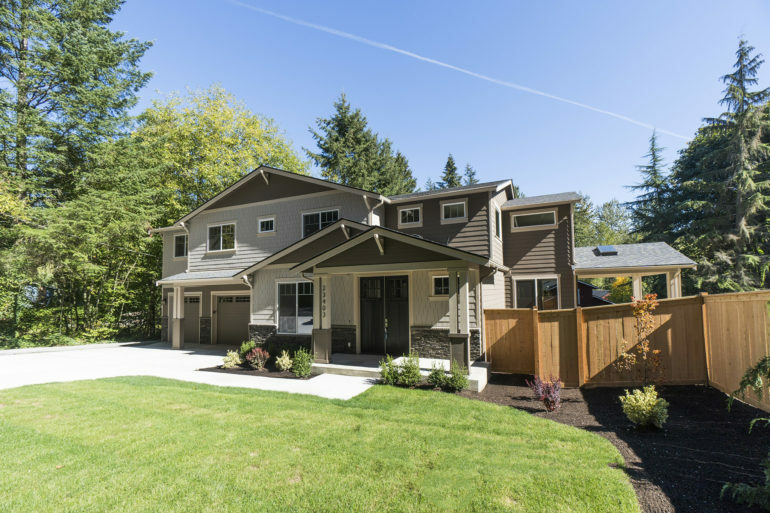 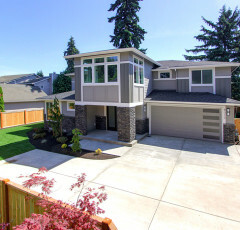 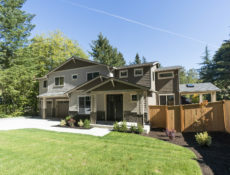 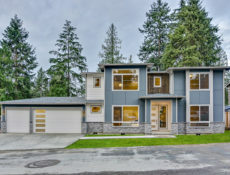 Brand Project – 2 New Homes in Kirkland! 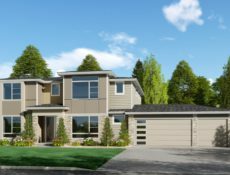 DGR Development, Inc. is a company building upon tradition…a tradition of value, quality craftsmanship and homeowner satisfaction. 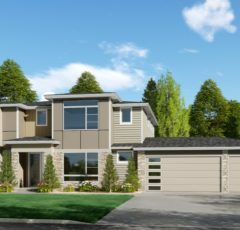 Every member of the DGR team – from architect to customer service representative – is dedicated to making your new home all you dreamed it would be.